Watch The Cool Kids’s Chuck Inglish and Sir Michael Rocks, graffiti artist Post, and Jordan Page discuss the legacy of the classic Polo imprint. Lo Heads rejoice! 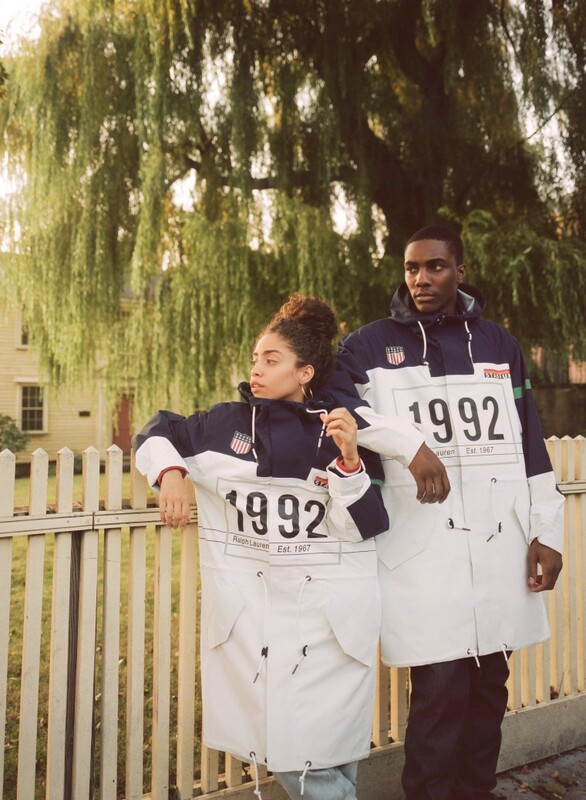 Ralph Lauren is reviving their beloved Polo Stadium imprint 25 years after the brand's inaugural line released in celebration of the 1992 Summer Olympics. 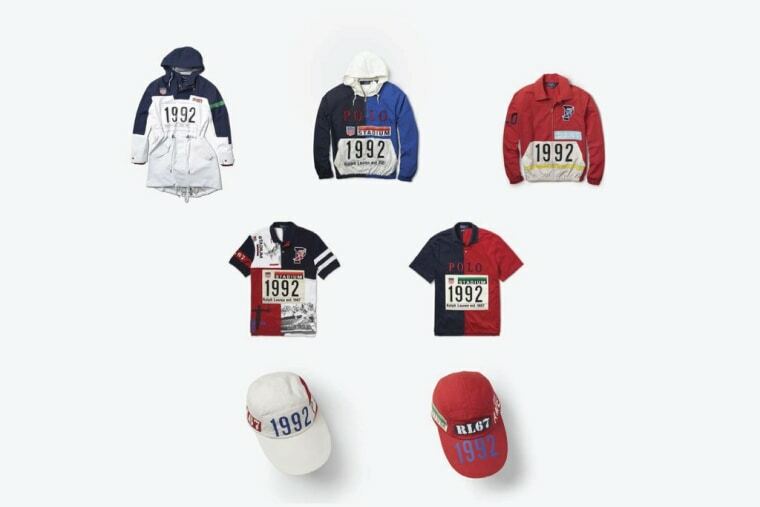 The seven piece comeback collection features the signature patriotic red, white and blue colorblocking of the original Polo Stadium line atop an array of outerwear, hoodies, polos, and caps. 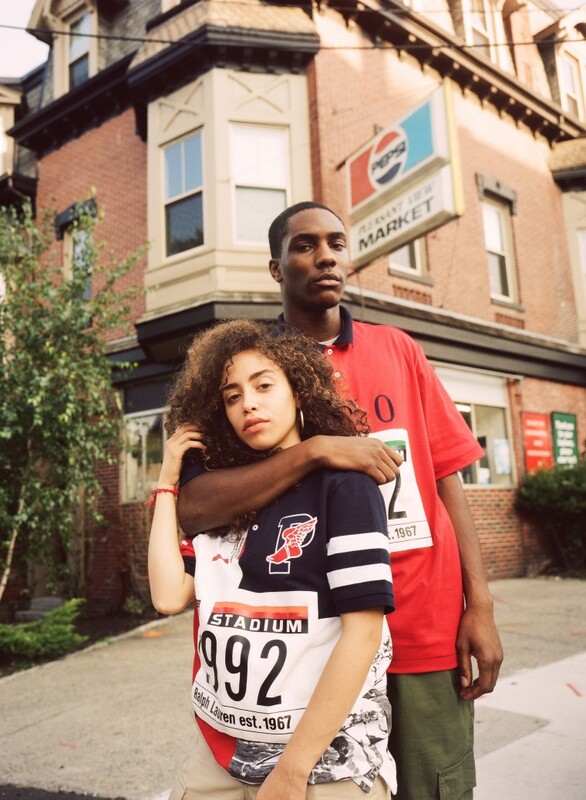 Ralph Lauren has partnered with a small number of retailers including Boston's premier boutique Bodega for the highly coveted drop. The new collection will be available for purchase at SERIES by Bodega, the brand's retail concept store on 9/21. 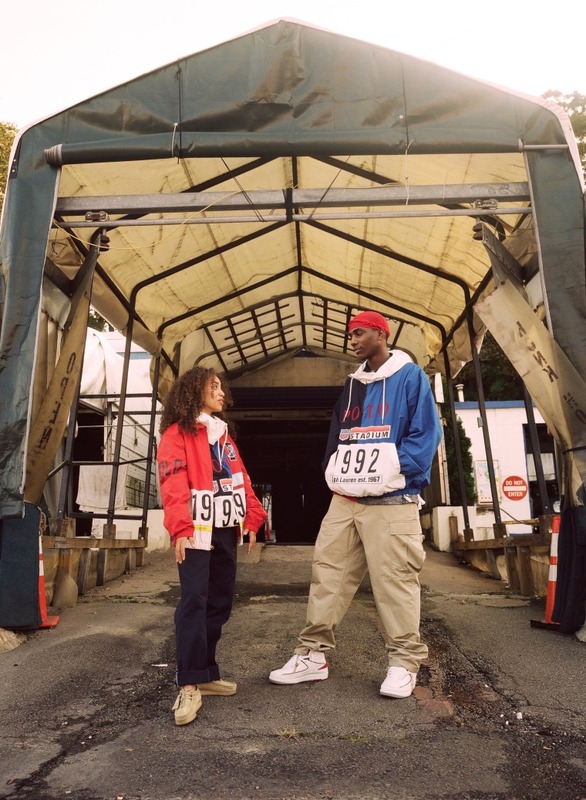 For the launch of the limited collection, Bodega tapped longtime Polo enthusiasts and contemporary artists The Cool Kids, infamous graffiti artist Post, and DJ/creative Jordan Page to open up about their passion for Lo and its massive influence. Watch the clip above, and check out the looks from the limited collection below.